Bryan Alvarez of Figure Four Online/Wrestling Observer Newsletter released footage earlier on showing how Nia Jax had landed a flush punch on Becky Lynch’s face, giving her a concussion and a broken nose and rendering her unable to compete at Survivor Series against Ronda Rousey. 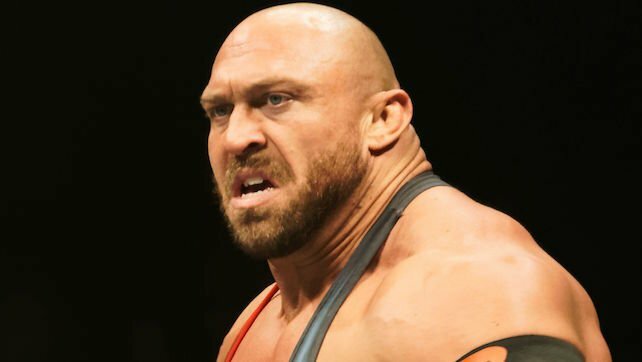 Ryback took umbrage with Alvarez’ tweet and sprung to the defence of Nia Jax, also strongly criticizing Alvarez for his recommendation that Nia be sent back to developmental to hone her craft. He then added another tweet on the matter, saying that it was totally unacceptable that wrestlers get the kind of hate that they do from people who aren’t professionals from the same industry. Alvarez then tweeted his reply to Ryback’s strong words, outlining that he is qualified to make an observation about how wrestlers work. I started wrestling in the mid-90s. In over 1,000 matches with everyone from Buddy Wayne to Lance Storm to Rock & Roll Express and Los Villanos and Larry Sweeney and Jack Evans and everyone else, I never hurt anyone, ever. Pretty sure I'm qualified to give my opinion on working. Who do you agree with in this debate? Leave your thoughts below.